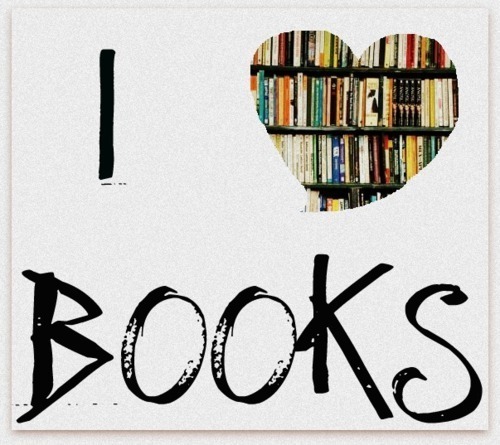 i cinta buku. . Wallpaper and background images in the rekomendasi buku club tagged: books love. This rekomendasi buku fan art might contain toko buku, bookstall, tanda, poster, teks, and papan tulis. Books are the most wonderful friend one has got.It does no complaints and no demands.They're just always with us.